Uncork’d Entertainment’s ALIEN: REIGN OF MAN invades VOD this August. Deanna Grace Congo, Torrei Hart, Khu, and Cameron White star. 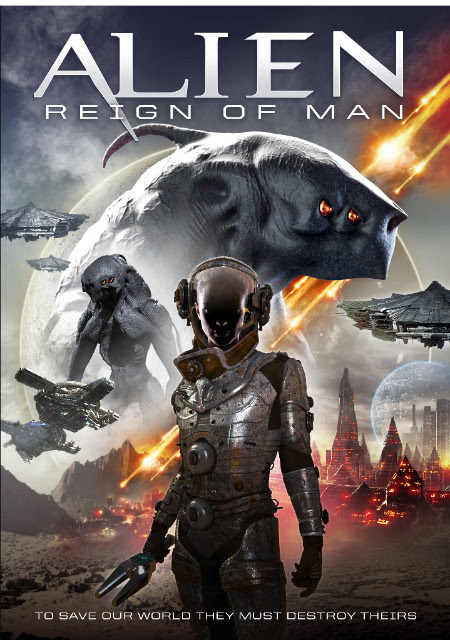 From the director of Dark Moon Rising and The Cloth, ALIEN: REIGN OF MAN is out now on VOD and DVD 14th November. Left is the official movie poster, below the official trailer.